Coming off the holidays where I definitely overindulged, I am feeling like I need to return to a week of pure protein and get things back on track. The problem? I am still craving all the bad food I ate last week. 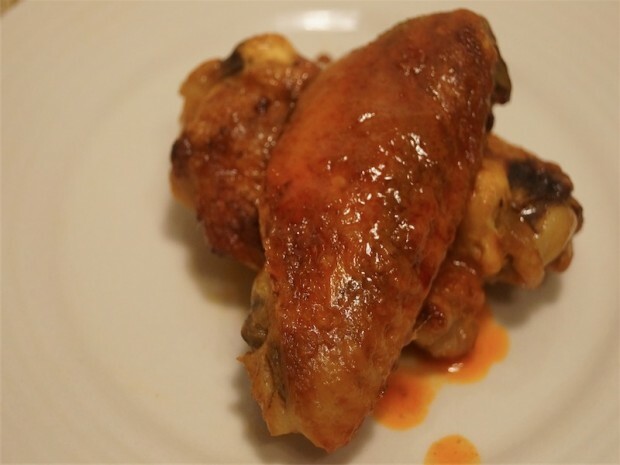 The solution – these yummy baked buffalo wings that taste amazing. They are crispy and crunchy and do not taste anything like diet food. You will love them. 1. Place the wings in a microwave safe container and fill the container until the wings are half covered with water. Microwave on high for 10 minutes. Stir. Microwave for ten more minutes on high. 2. Preheat the oven to 425 degrees. Dry the wings with paper towels and then place in a single layer on a baking sheet covered with aluminum foil and sprayed with cooking spray. Bake for 40 minutes. Flip over and bake for ten more minutes. 3. Let cool for ten minutes and then toss with Buffalo sauce. These were awesome! Such a treat tasted just like restaurant chicken wings. ! Is imitation crab meat an approved food on the diet?